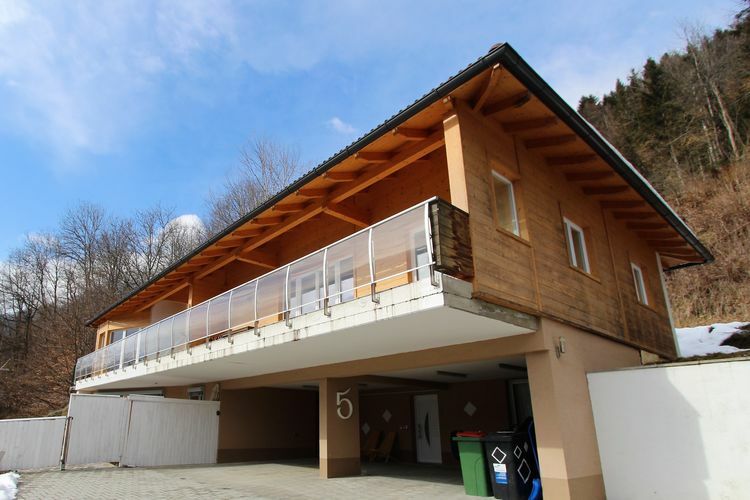 There are 3 Holiday Homes in Elfi Austria . 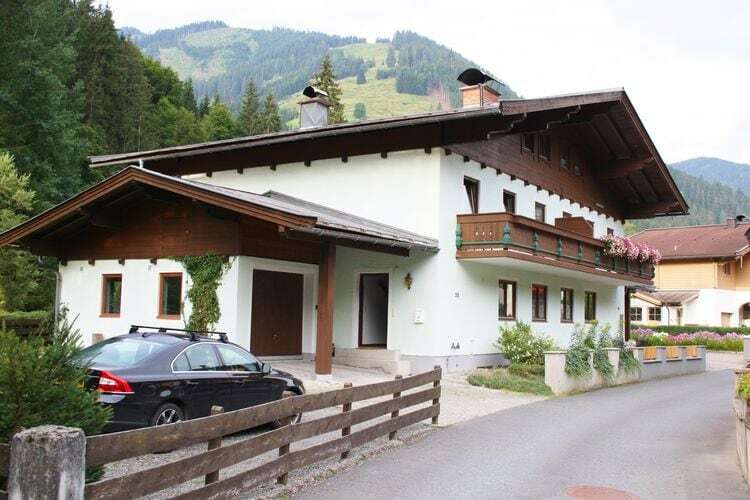 Spacious apartment near skiing area Saalbach-Hinterglemm and Zell am See. 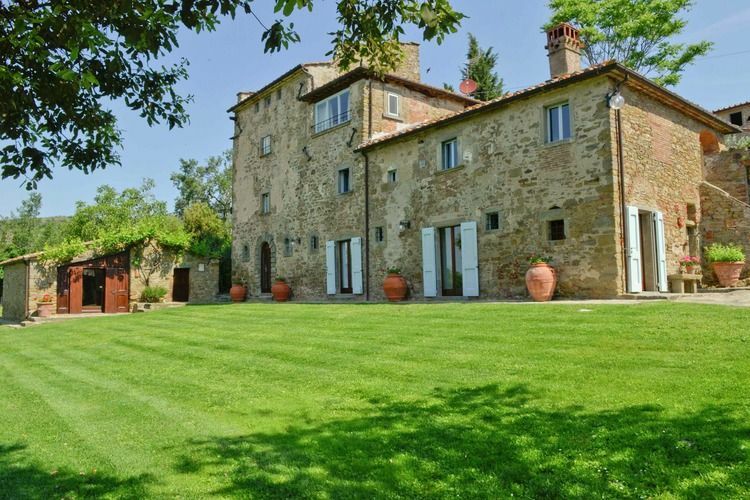 A luxurious villa in the charming Tuscan hills.